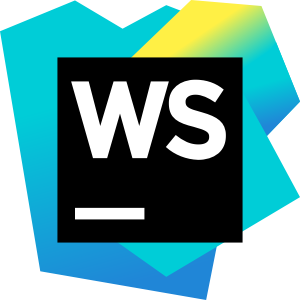 WebStorm provides advanced coding assistance for Angular, React and Meteor. 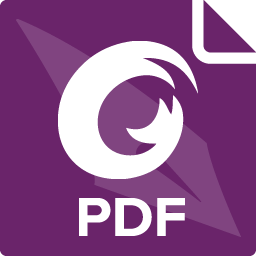 Enjoy support for PhoneGap, Cordova and Ionic for mobile development and develop for server-side with Node.js. All in one IDE! WebStorm provides powerful built-in tools for debugging, testing and tracing your client-side and Node.js applications. With minimum configuration required and thoughtful integration into the IDE, there tasks are much easier with WebStorm. Perform unit testing with ease, as WebStorm integrates with Karma test runner and Mocha. Run and debug tests right inside the IDE, view results in a nice and visual format, and navigate to the test code. I couldn’t get this to work. If you could help me out, I’d really appreciate it. I’ll try to to link as much information as I possibly can. 4. 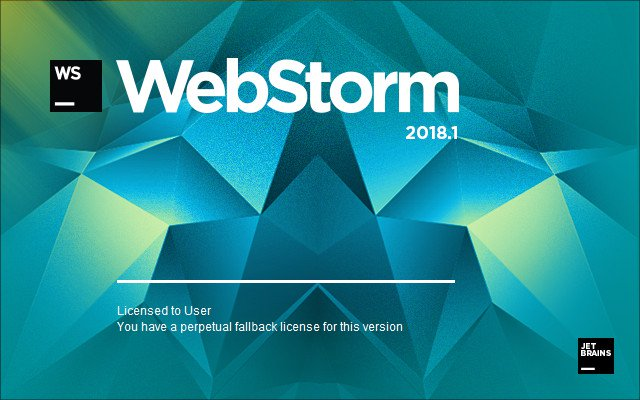 Ran Webstorm x64 executable and it’s still asking for license verification. How do I complete step 4? 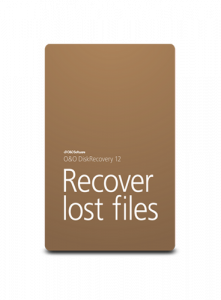 We have added a new version with a updated license code in the zip archive. Try activating with this one, as instructions are pretty simple. How do you activate it? Instruction says “put 0.0.0.0 account.jetbrains.com into your hosts file “. Where is this hosts file? We have added a block.bat file to the ZIP Archive, which will automatically add that entry to the host file for you. All you have to do is, right click it & click “Run as administrator”.